For day traders to achieve success in the market, a sound strategy is required. For profits to be realized, discipline is needed. One of the best strategies that has proven to work over time is the Gap and Go strategy. 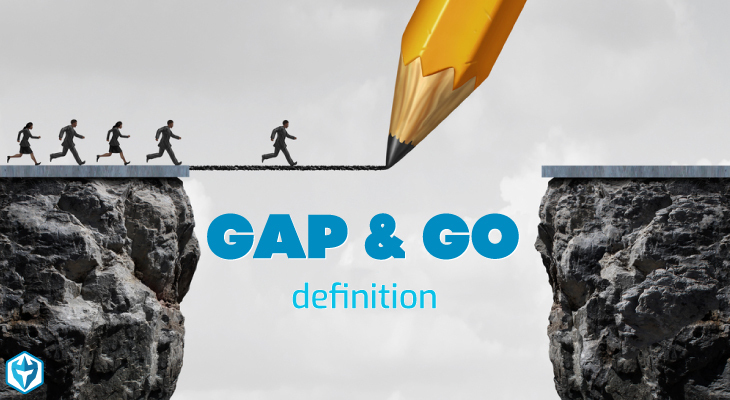 To understand what Gap and Go strategy is all about, you need to understand some of its basic terms for examples gaps. In trading, gaps refer to locations on the chart where the price of a security moves sharply in an upward or downward direction while little or no trading happens. This reflects a gap on the normal price pattern. Experienced traders have always interpreted and exploited these gaps for profit and that is what you are going to do with the Gap and Go strategy. One thing you need to note is that gaps do not occur naturally. There are underlying factors that contribute to this phenomenon. For example when the earnings of a company are higher than expected, the said company will experience a rise in its stock value. This simply means that the price will start higher when the market opens than when the market closed the day before. What is Gap and Go Strategy? This refers to a method employed by experienced traders that takes advantage of gappers occurring on a particular stock. As said earlier, there are factors that affect the price of a security leading to the sudden rise or fall without any trading happening. One of the factors has been explained above. Another factor that contributes to gaps is where a stock breaks a new high during the current session opening higher than the next session. This happens as a result of technical reasons. Experienced traders use pre market scanning tools like Trade Ideas. 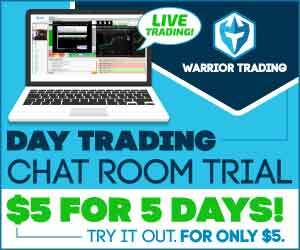 This is a platform that plays thousands of trading scenarios to traders. As an Artificial Intelligent program, it learns which market relationships have predictive outcomes. It identifies what works in an up or down market. Furthermore, it suggests to traders what to buy, what to short and when to exit. 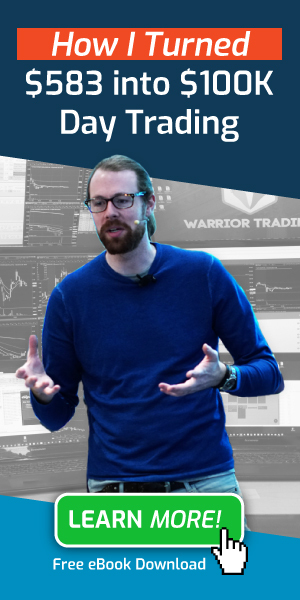 Today, technology has not only made it possible for traders to trade with different markets from any point in the world but it has allowed professionals to share ideas on similar platforms. When it comes to hunting for news, earnings reports and PR, traders use social media platforms like StockTwits, Market Watch and Benzinga. Once a catalyst has been confirmed, the next move is to look for an entry. Investors and traders usually watch pre-market trading activity to judge the strength and direction of the market. This is done in anticipation of the normal trading session. While premarket trading features limited volume and liquidity, it offers a great opportunity for traders to make large bid-ask spreads. It is common for experienced traders to begin pre market access at 8 AM which is the time volume picks up. This is so for stocks having a gap higher or lower based on rumors or news. Here, traders make preparations with the goal of making an order on pre market highs. 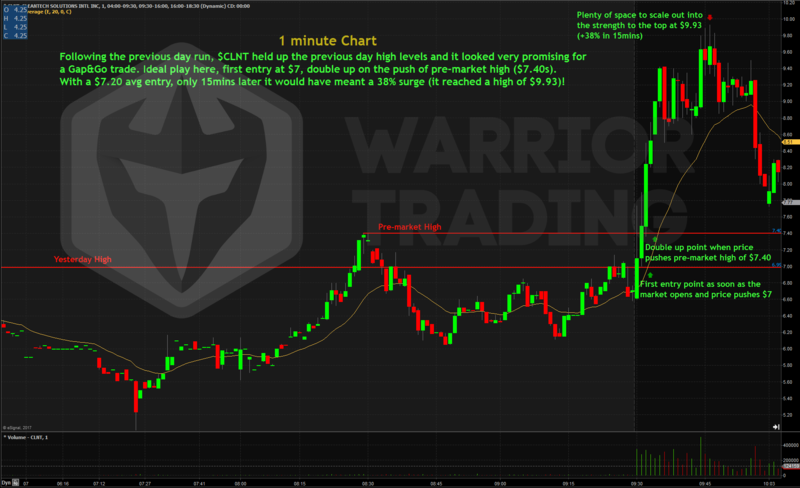 It is common for experienced traders to go for quick and easy trades. This happens between 9.30 AM to 10.00 AM EST and that is why profits are usually realized by 10.00 AM. 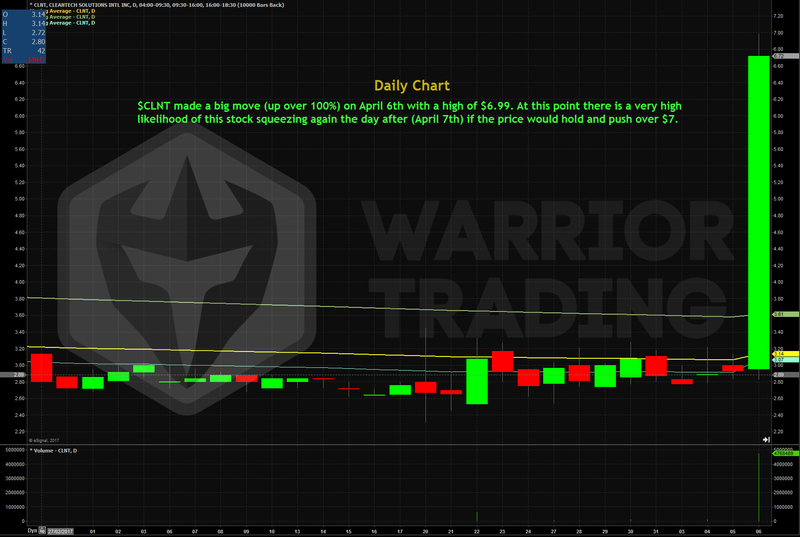 When trading begins at 9.30 AM, you have to buy high on the 1 minute opening range breakout with a stop at the low. This will allow you to take advantage of pre market highs finally making a profit in half an hour. While the goal of Gap and Go strategy is to make a profit, it is wise to look for low float stocks. They have potential and there is a great chance for the float to be traded when the market is opened. Remember, for success to be achieved with this strategy the right catalyst, trader interest and float should be present.